Being an unabashed fan of all things weird and creepy, I’ve always wanted to visit the Mutter Museum of the College of Physicians of Philadelphia, an internationally-renowned medical oddities museum that receives about 130,000 annual visitors and holds items such as Albert Einstein’s brain, a 139-skull collection and the tallest skeleton exhibit in America. Unfortunately, I was under the false impression that I would never be able to visit in my young life due to the supposed fact that it was closed every Sunday and Monday, my and my male companion’s only off days due to our journalistic lifestyle. A prime example of why you cannot trust a boy to plan anything and an odd misunderstanding, he confused the Mutter Museum with the Mummers Museum of Philadelphia, which showcases “the tradition of Philadelphia mummery as a part of the celebration of America’s Bicentennial.” I have no idea what this means. After working through this nonexistent obstacle, we headed to the Mutter Museum on a cold Sunday, named for Thomas Mutter who was a Fellow of the College of Physicians of Philadelphia and bequeathed 1,700 specimens to the College which became the core of the collection. Now sporting around 25,000 objects, the Museum enjoys international popularity and has been featured on various television programs. 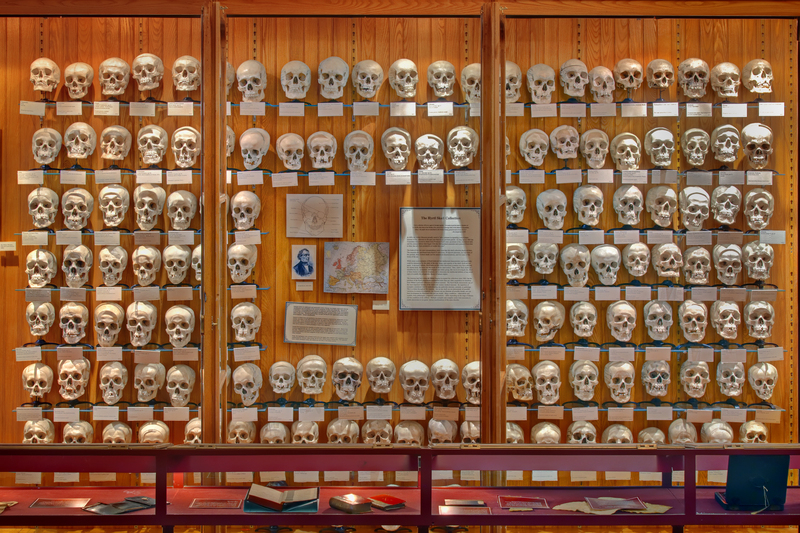 One of the most immediately obvious permanent exhibits at the Mutter is the collection of 139 human skulls, all labeled nicely with their original owner’s name, method and time of death. In looking at the skulls, you realize that like an innocent fingerprint, no two are exactly alike. 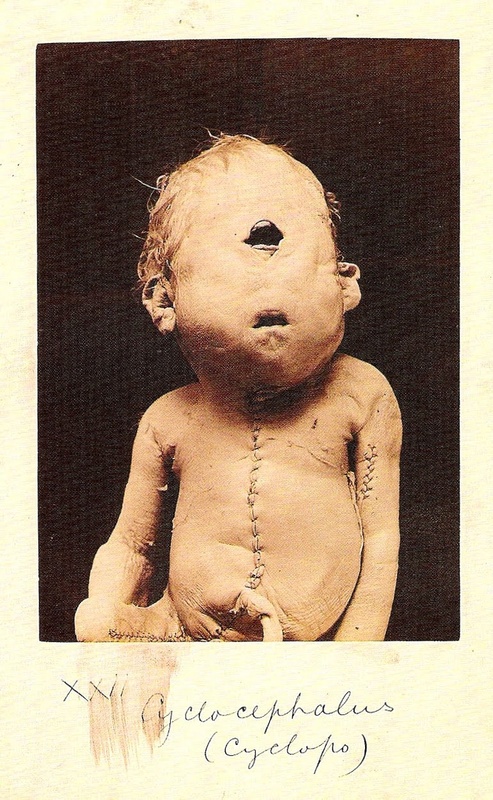 If you begin your descent walking around the stuffed two-story museum, you’ll also probably quickly be drawn to some of the 1,300 wet exhibits, which hold body parts with some odd characteristics such as tumors, cysts and diseases like leprosy. There are also several standout exhibits, such as the Mutter American Giant, who at 7’6″, is the tallest skeletal exhibit in America. Other malformed skeletons shown are the popular corset skeletons, which show how constrained corsets actually altered the skeletons of Victorian women and also damaged their internal organs. 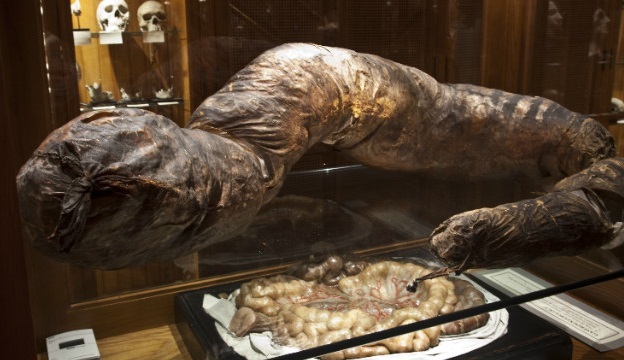 Plus, you can’t miss the eight-foot-long and 29″ circumference colon, which held 40 pounds of feces at the time of the original owner’s death and belonged to a man who was reported to go up to a month without a bowel movement. During my visit, there were also two special exhibits going on, one being “Broken Bodies, Suffering Spirits: Injury, Death, and Healing in Civil War Philadelphia” which show what it was like to become wounded and be treated in the Civil War as well as what it was like to work as medical personnel in a time where medicine was obviously lacking. In this exhibit, popular Civil War-era medical myths are debunked, such as that there was no anesthetic (actually, only 3 percent of surgeries were performed without anesthetic) and patrons can also see what it would be like to have their arm amputated. You’re probably reading this and thinking, “I’m so ready to donate my body to the Mutter Museum Philadelphians to gawk at for all of eternity.” Not so fast. The College must first decide that they need or want the donation and then the potential donor must finance their own harvesting and preparation, no cheap task. 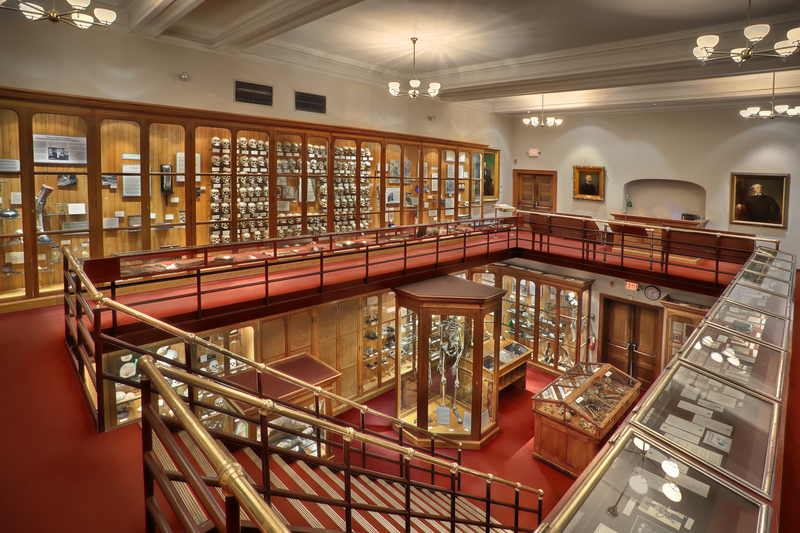 Even if you choose just to be a visitor and not a donor, you won’t be disappointed on a lazy Sunday of what the world-famous Mutter Museum has to show. 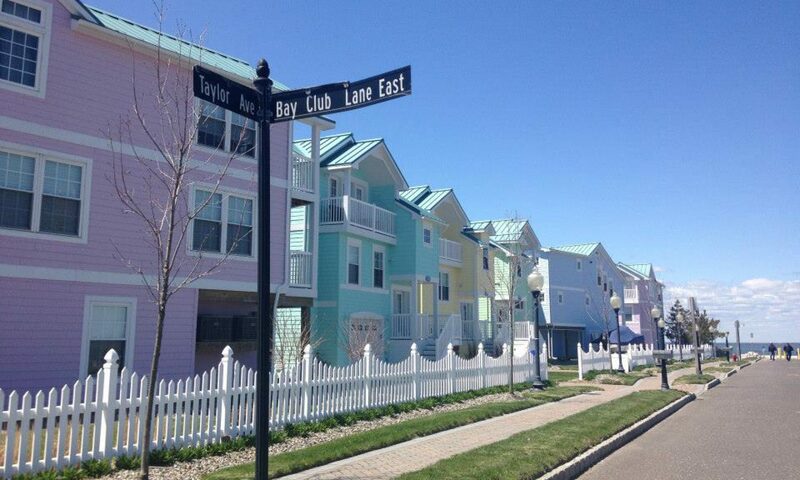 There’s no promises that it won’t follow you home with some nightmares, though. day. You cann’t imagine just how a lot time I had spent for this info!